Our power is based on the people involved in our issues. You can help by showing support for conservation! Take action on the most recent key issues and join in the fight for our future. Every petition signed and message sent to our decision makers has an impact. 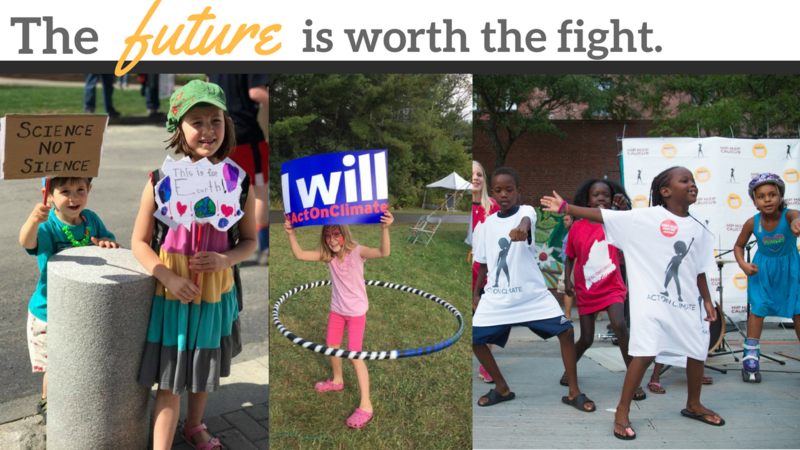 Get involved in the most pressing issues to Maine’s environment by taking action today!